The advent of digital photography has led to many photographers abandoning the traditional analog devices. As much as this development is a welcome change, a very vital part of photography, negatives , have been increasingly neglected and are seemingly confined to the past in the minds of some. In the past, negatives were sent to people so they could reprint a photograph at a future time. What use do negatives have in today’s market? 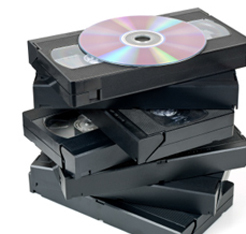 Why Use a Professional to Convert Your VHS Movies To DVD? Just a few years ago, the Video Home System (VHS) dominated the movie market. 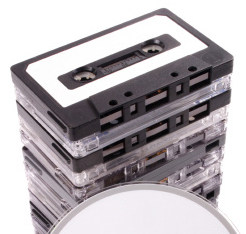 Many people today fondly remember the days of battling their video cassette players. In the late 1990s, however, DVDs came on the scene and these compact discs were far superior to VHS tapes in terms of visual clarity, usability and sound quality. Most people rushed and got themselves DVD players. Posted in UncategorizedLeave a Comment on Why Use a Professional to Convert Your VHS Movies To DVD?